Download the new photo editing software for free here and see, how easy creative photo editing can be! Editing images has never been so easy and comfortable as with the photo editing tool Fotoworks XL, which you can here download for free. The program is also very clear and easy to understand even for beginners. So if you want to edit a picture, then you do not need an expensive software for professionals. An easy-to-use and clear program like Fotoworks is sufficient for this purpose. Nevertheless, the possible uses are manifold. Fotoworks offers a lot of professional functions and many photo effects for stunning creative photo artwork. What speaks for the application of this photo editing software? An image editing program must be easy to use for everyone. Also, you should be able to achieve great results within a short time. 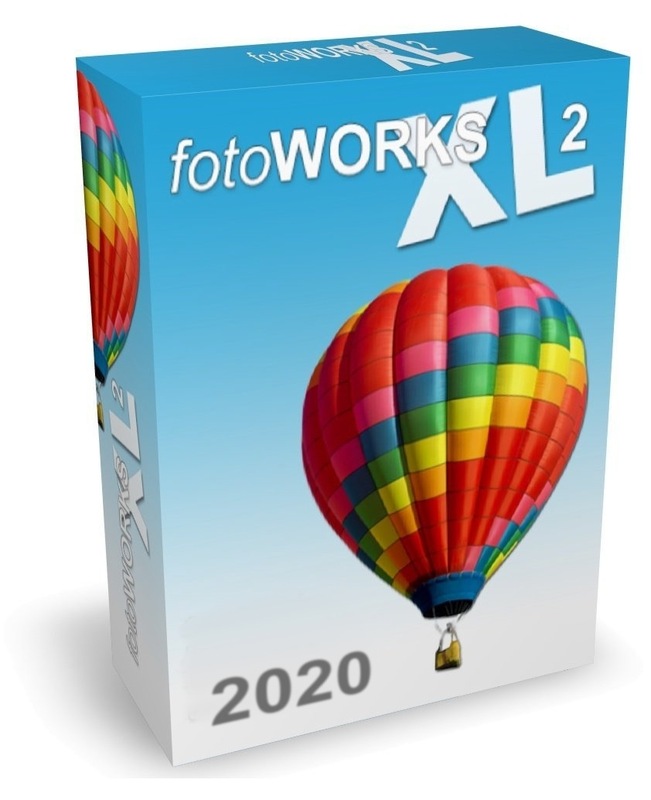 The developers of Fotoworks XL 2 know that and have therefore written an image editing program which you can download here for free. With the photo editing software free download you can realize all work steps in a short time, which are necessary for a good image processing. Even such professional functions like copy & paste objects from one to another photo can be realized much more easier like with many other photo editing programs. So download the program here and convince yourself of the advantages of this program. Fotoworks XL was created by IN MEDIA KG and then further developed by IN MEDIAKG TI.